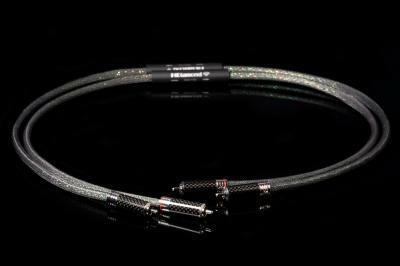 Diamond 6 : Cable performance. Exclusive technology VRC 4 (4 times copper cooked ? no other manufacturer uses this unique machining). New connectors to RHODIUM, spectacular Design designed by studio Ciobotaru Design. Decided leap forward in quality/price ratio for a cable based on a mix of graphite and copper and isolator in XLPE.